Locals are encouraged to show their support to Library Friends and the BCLS Foundation. National Library Week takes place during the week of April 8 to April 14 this year, and the Burlington County Library System invites county residents to join in the celebration and show some support. Initiated in 1958 and sponsored by the American Library Association (ALA) and libraries across the country, officials describe National Library Week as a time to celebrate the contributions of the nation’s libraries and librarians. The 2018 theme is “Libraries Lead,” and BCLS encourages library lovers everywhere to join in the festivities. Locals can follow BCLS on Twitter, Facebook and Instagram as the library system celebrates everything from its staff to the Mobile Library, shares highlights from the State of America’s Libraries Report and more. 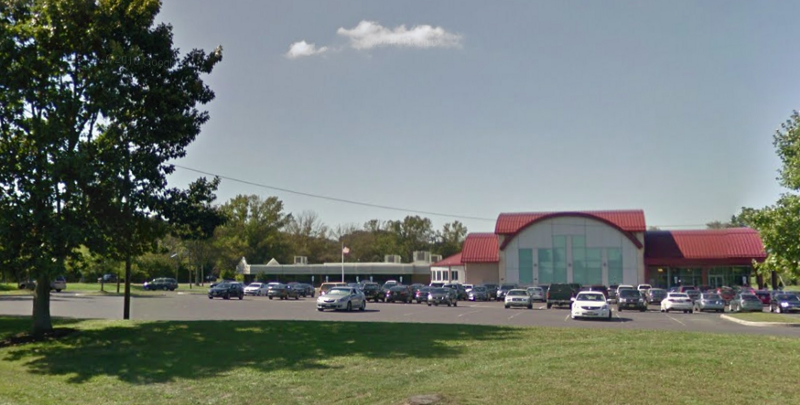 On April 12, the Burlington County Library System Foundation will hold a special fundraising event at Uno Pizzeria and Grill on Route 73 South in Maple Shade. Dine in or takeout orders at the restaurant will result in up to 20 percent of the tab donated to the foundation. BCLSF is non-profit organization that seeks private financial support to purchase equipment and pay for structural improvements to BCLS locations. BCLS also invites residents to take a few moments to explore the many volunteer opportunities available around the system, or to join a Friends group to help support libraries through book sales and other activities. According to officials, the mission of the BCLS is to enrich lives by providing opportunities for learning, growth and personal development. Officials say the library system offers access to nearly one million books, DVDs, CDS, online databases and a list of other resources. BCLS also hosts a wide array of programming each year for adults, teens, and children, including computer and business classes, indoor movies and performances, books clubs, crafts, and more.